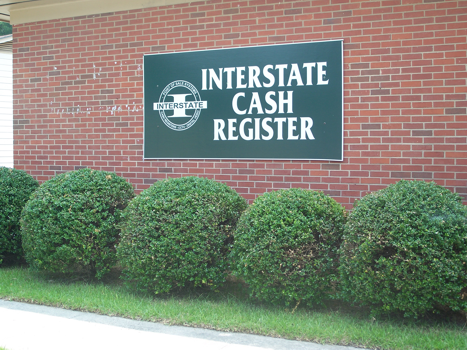 Interstate Cash Register Company of Raleigh was incorporated in 1992. We provide total restaurant point of sale, retail point of sale and grocery point of sale systems in Raleigh, the Carolinas and throughout the Mid-Atlantic States, up and down the eastern U.S. seaboard. 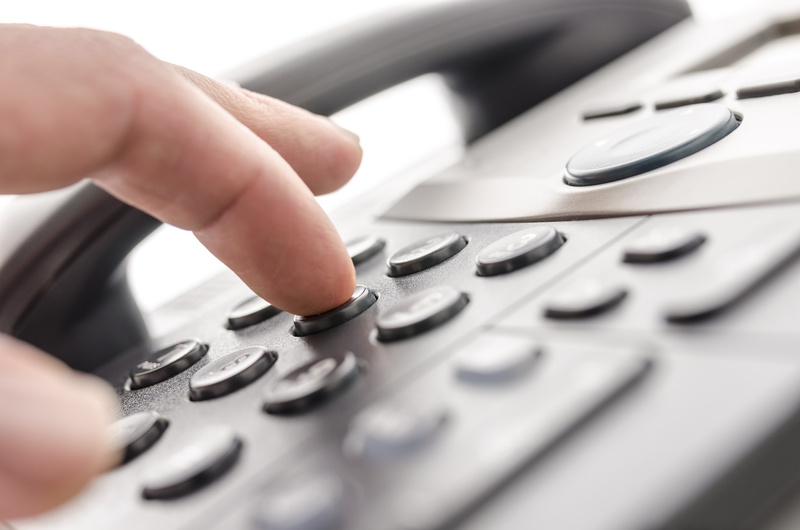 These locations enable us to provide our customers with fast, on-site service when they need it most, as well as ongoing maintenance and support. Even though we can come to your store or restaurant when you need us, the restaurant point of sale , retail point of sale and grocery point of sale systems we sell are so dependable, you probably won’t need service very often. We are committed to providing the best value to our customers, such as embedded POS systems that have one job — point of sale — that makes them PCI-compliant, reliable and secure from viruses. We also offer ongoing preventative maintenance that keeps your systems in repair so there is less downtime. One Provider. All Your POS Needs. Interstate Cash Register is your partner for total solutions in Raleigh, providing everything from cash registers and point of sale systems to security cameras, kitchen video, liquor control systems, scales, and digital signage. And if we sell it, we service it. Our trained technical team is certified to service and repair all of the solutions we sell, keeping your systems operational and your customers happy. In addition, we provide training to ensure your staff understands how to use your business’ POS technology to get the most ROI. Interstate Cash Register also offers POS supply solutions including receipt paper, labels, and ribbon to keep checkout lines moving. to see what a new POS system can do for your business.